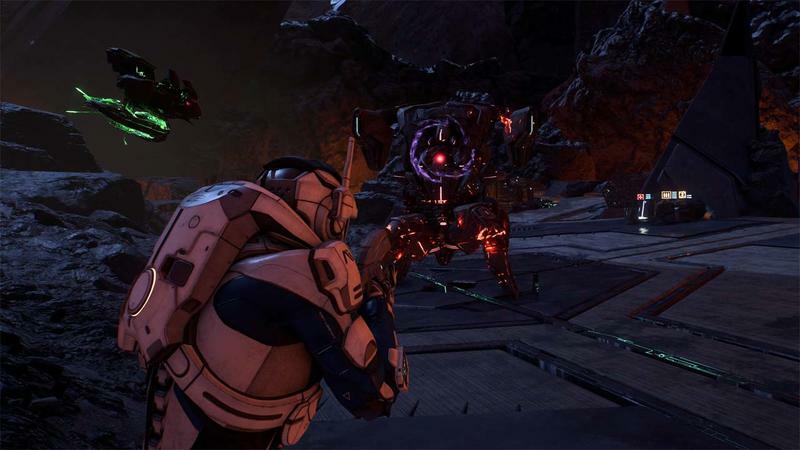 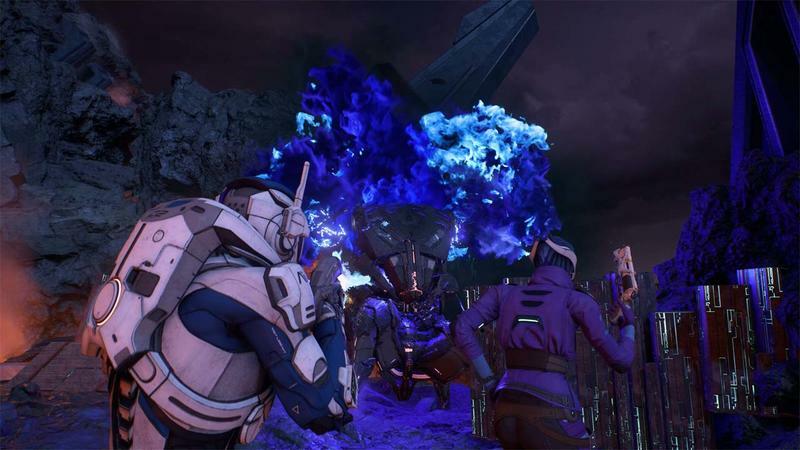 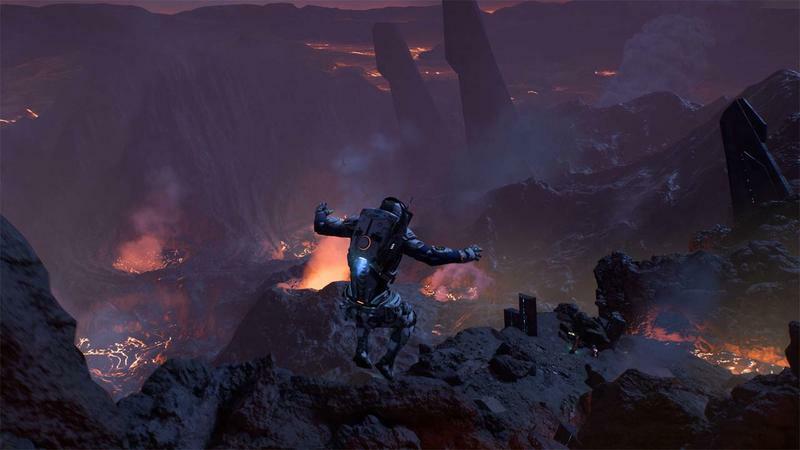 When Mass Effect Andromeda launches on March 21, it will do away with one of the franchise’s hallmark dialogue features. 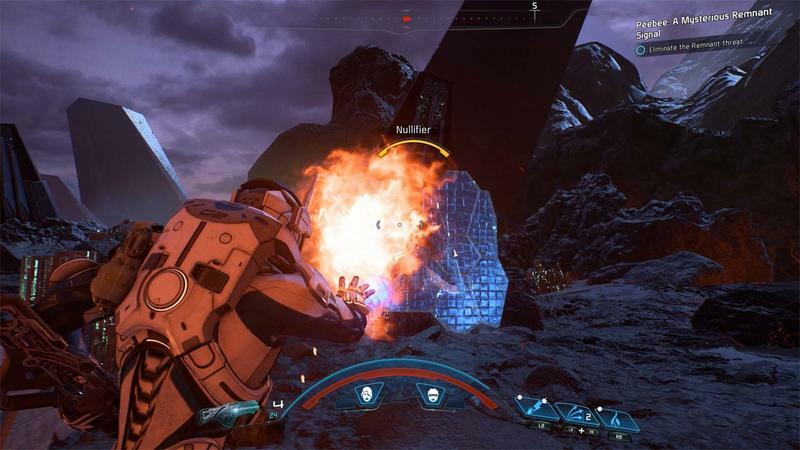 The Paragon and Renegade conversation options are toast. 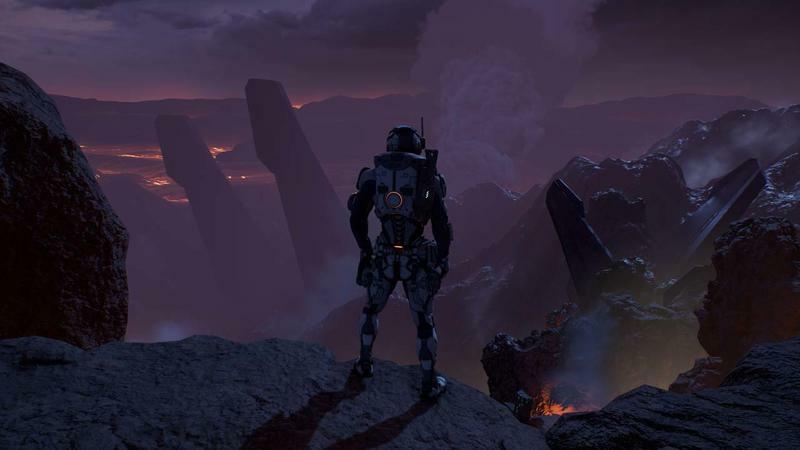 While Paragon and Renegade will always be hallmarks of the Mass Effect that once was, I like the idea that we’ll be thinking less in terms of positive or negative. 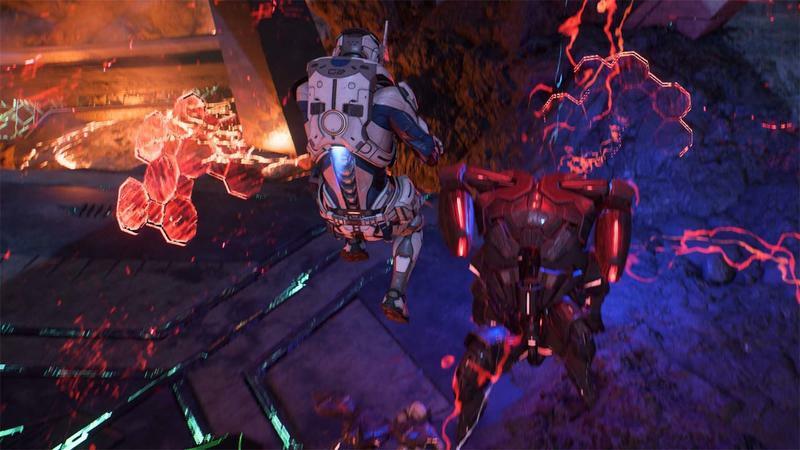 Here, we’ll need to actually listen to the conversation and form an opinion, not just stick to that “Paragon Playthrough” that we’re striving for. 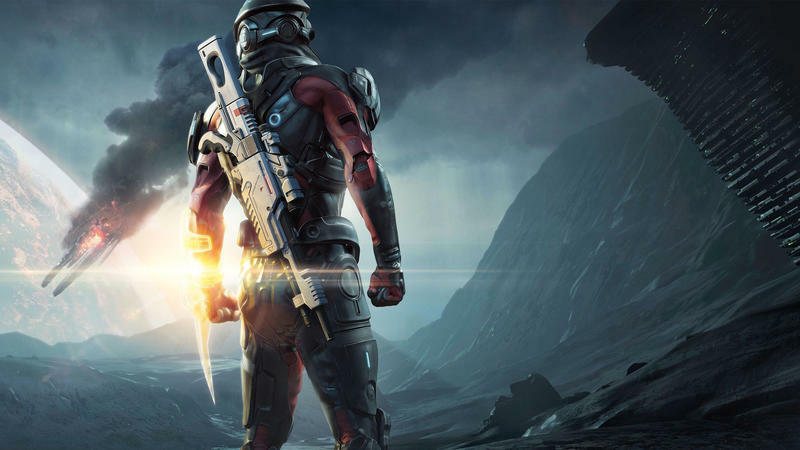 I dig it, especially for a role playing game. 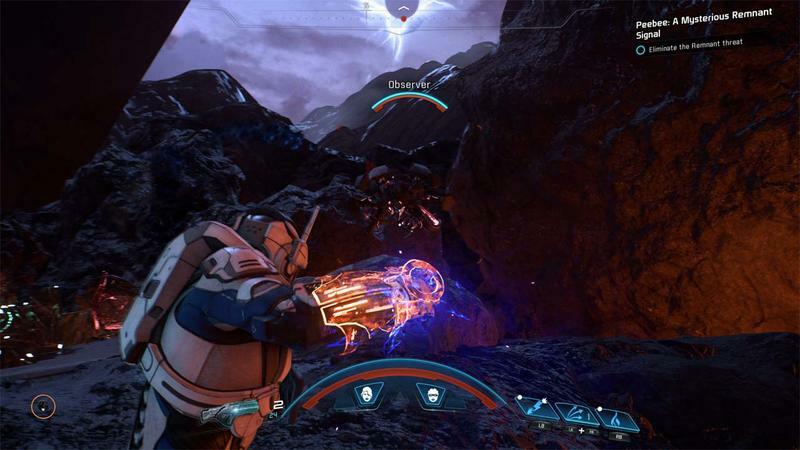 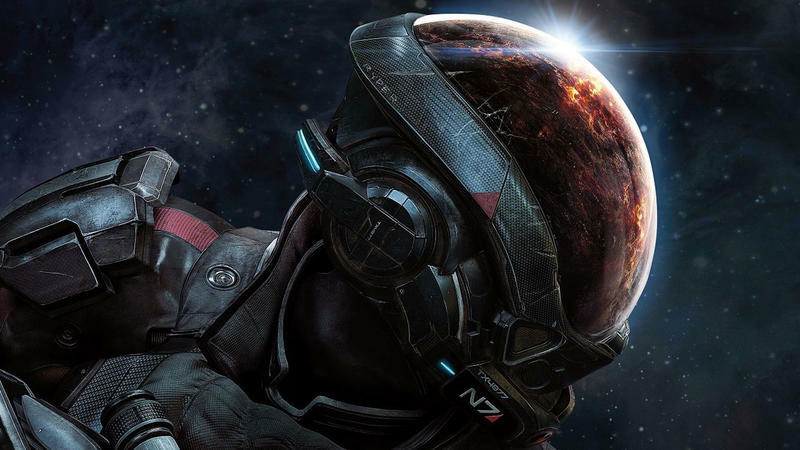 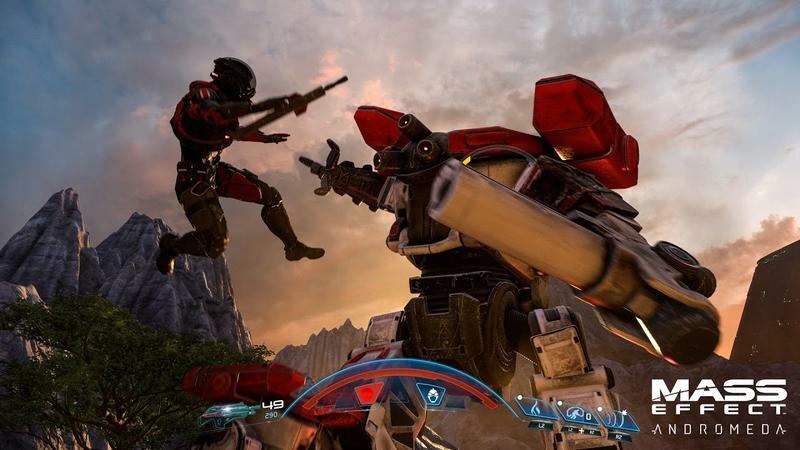 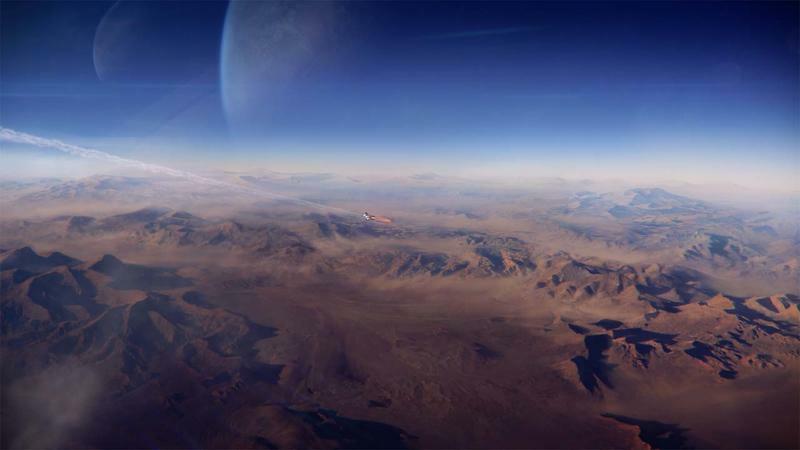 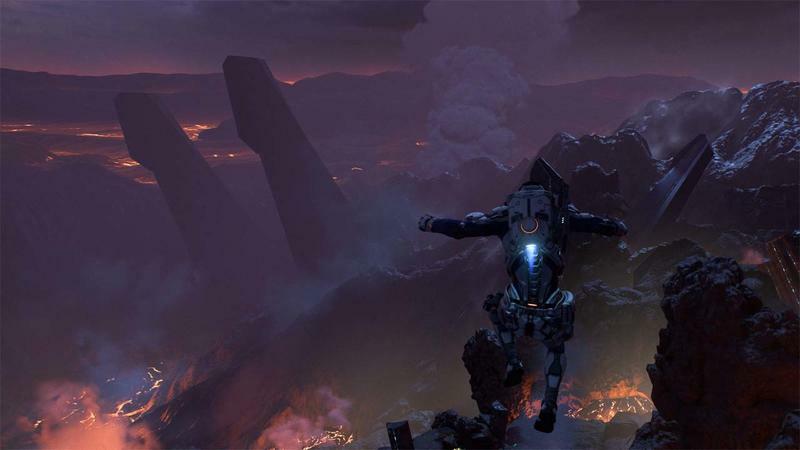 We’ll have more on Mass Effect as it comes.